Chopard has just acquired the Hotel de Vendôme, a luxury hotel located at the Place Vendome in Paris famed for its string of luxury stores. With Chopard’s flagship boutique on the ground level of the hotel, this purchase ensures Chopard will continue to be present in a vital retail location. 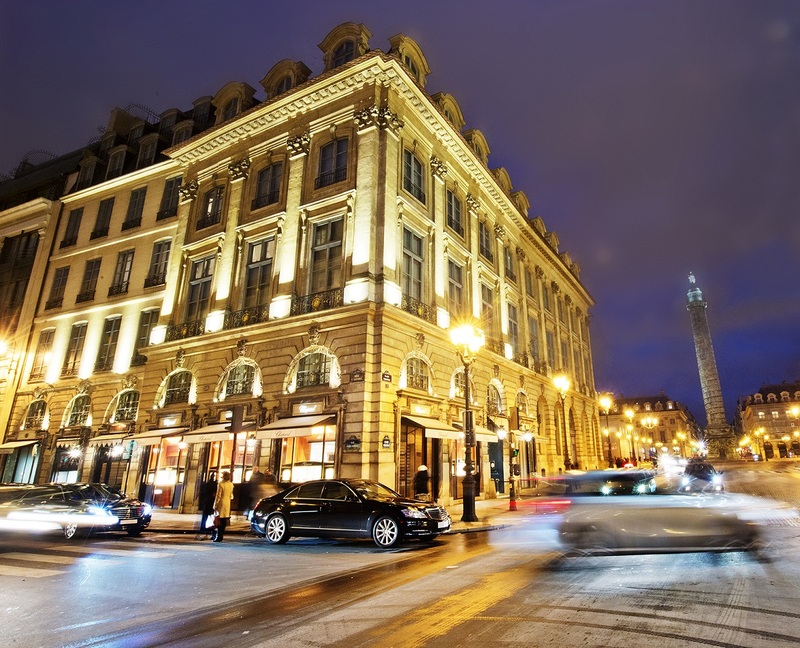 Illustrating the growing hunger for prime locations in the most expensive shopping districts amongst luxury brands, Chopard recently bought Union Hôtelière Parisienne (UHP), the company which owns the Hotel de Vendome, which sits on the Place Vendome. With just 29 rooms and 10 suites, the Hotel de Vendome is small, but definitely extravagant, with rates averaging US$1500 a night. More importantly, on the ground level of the hotel is Chopard’s flagship Paris store, making this take-over as much about diversification as securing the boutique’s location. Now that Chopard owns UHP, the threat of getting turfed out in favour of another watch brand has passed. Though the purchase of UHP diversifies Chopard’s portfolio, along the lines of what Armani and Bulgari have done with their own brand hotels, this reinforces an important trend in the luxury watch business – the scramble for the best retail locations. Three years ago Richemont purchased the former Old England store in Paris, located just a short walk from the Hotel de Vendome, for an estimated €70 million, turning it into a massive, 2200 sq m multi-brand watch boutique with an adjoining Cartier store. Unlike luxury goods brands like Louis Vuitton and Hermes, which already have stores in prime locations, watch brands are relatively late to the game. However, thanks to a decade of unbelievable prosperity, all the big brands have built up enormous war chests. Much of this money will go not towards acquisitions of other watch companies, but instead on real estate for retail boutiques, which give brands better margins and greater control over the customer experience (as opposed to independent retailers).